Discount: 30% off accommodation applies if you present the letter of safe conduct of The Way of El Cid. 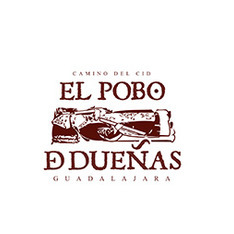 The Dueña country house, which is situated just in the city centre of El Pobo de Dueñas in Guadalajara, has 5 bedrooms with a bathroom. It has a maximum capacity for 10 people. The rural country offers free Wi-Fi. 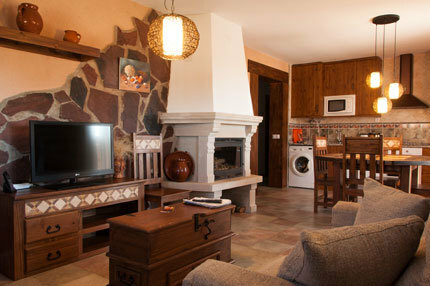 Guests may also use the washing-machine and there is a night laundry service.